Forty Winks - Natural Latex Mattress Store Slacks Creek QLD. Link to a category is a successful and well established Australian bedroom furniture retailer. 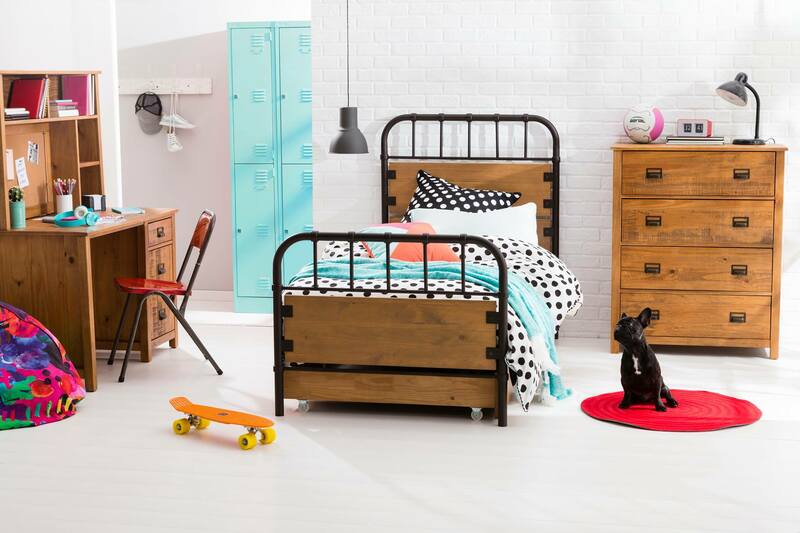 In fact, Forty Winks is Australia’s largest locally owned and operated furniture business. Forty Winks has over 100 stores located across Australia. This specific store is located in Slacks Creek, in the beautiful province of Queensland. Forty Winks is proud in serving their customers for over 30 years. Their excellent customer service, high quality products and close eye to innovation really distinguishes themselves from other businesses. 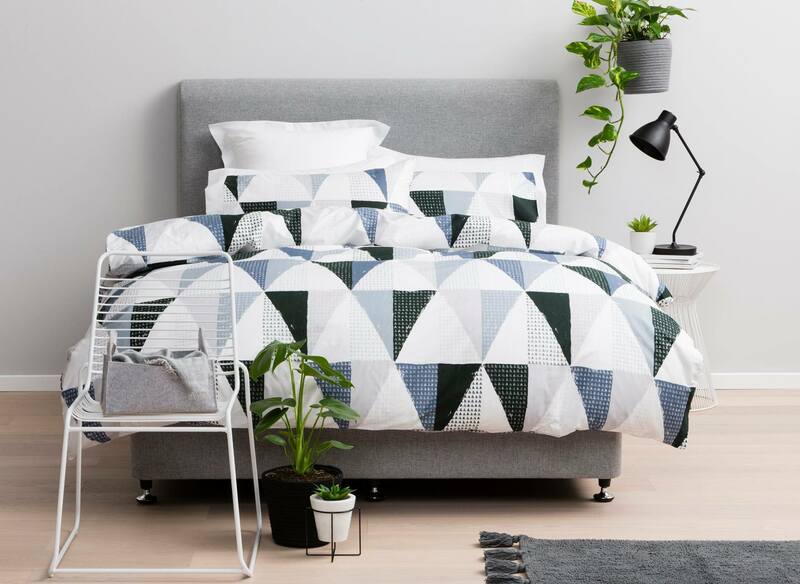 You can find your perfect bedroom accessories by visiting your local store in Australia, or simply visiting their website online. Every employee at Forty Winks is well educated and informed about the product, therefore, they will be more than happy to help you with what you are looking for. In fact, every employee at Forty Winks undergoes an annual industry product program. This keeps the high standards in customer service, good product understanding and knowledge in sleep science. Forty Winks also offers their customers with a new innovative method in order to find your perfect mattress. This program is called bedMATCH and you can request it when entering your local Forty Winks store. BedMATCH is a computer program that will collect your data through a short survey as well as your fingerprints. It will then scan your results with over 1,000 scientific calculations of what mattress shape, form and density is the best match for you. This is a great way to learn about your sleep habits and what mattress will support your healthy and good night’s sleep. As Forty Winks offers many different mattresses. It is important to learn that the latex mattresses sold at Forty Winks are with Vita Talalay inside. Vita Talalay produces only 100% natural latex mattresses, latex mattresses toppers and latex pillows. Natural latex mattresses with Vita Talalay inside are very durable, hypoallergenic and breathable. Sleep healthy with Vita Talalay.